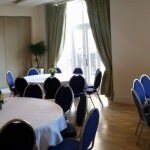 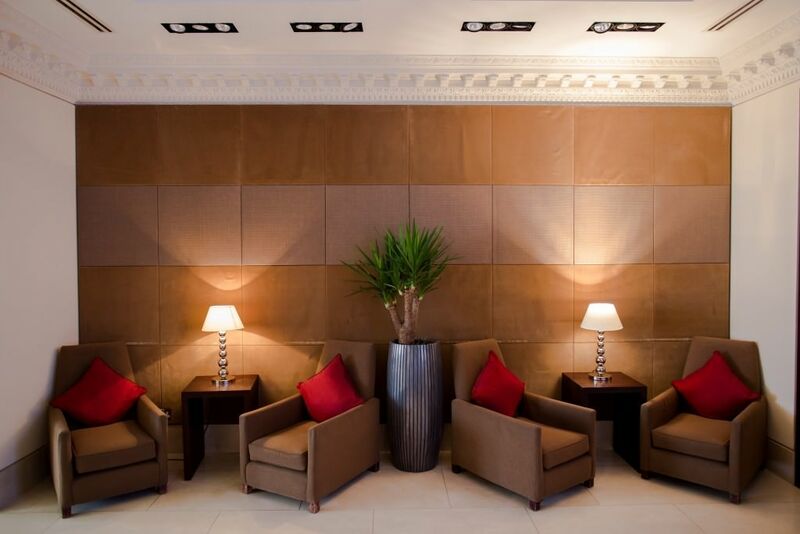 All booking requests must be confirmed in writing by Grand Plaza providing the confirmation number. 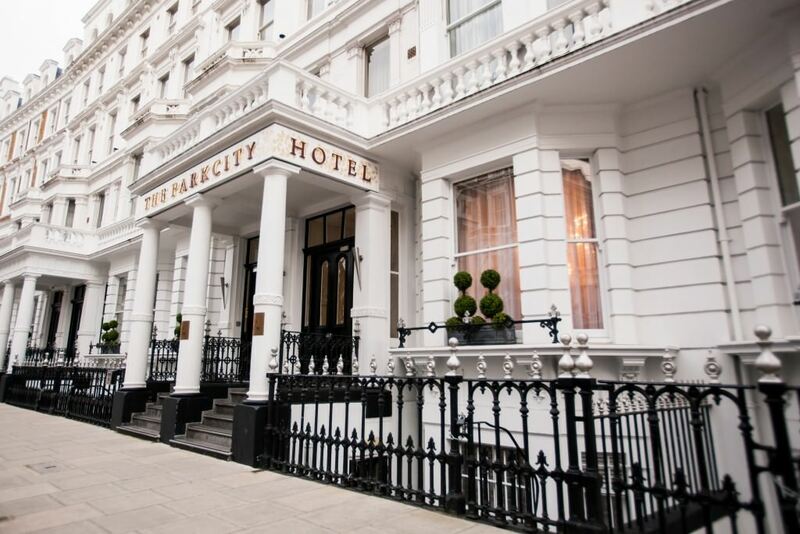 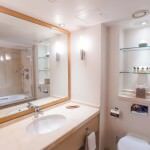 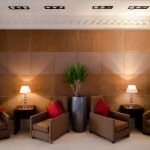 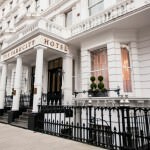 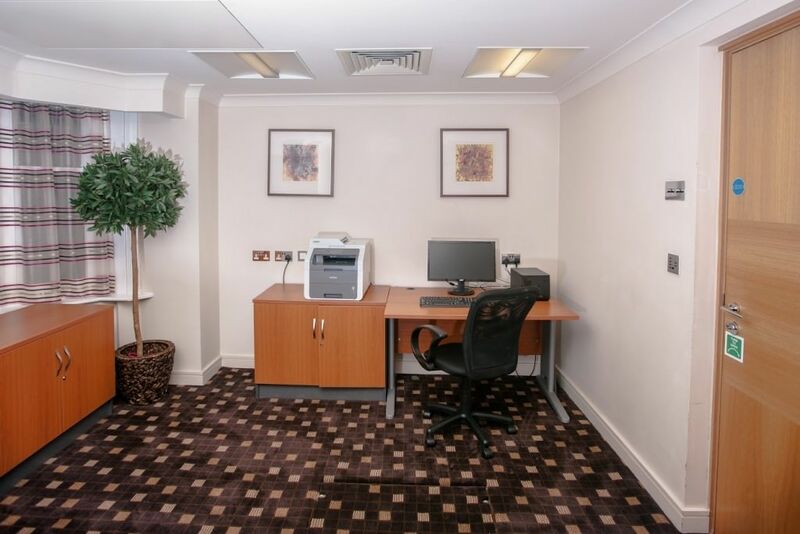 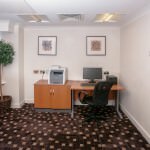 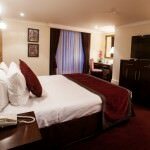 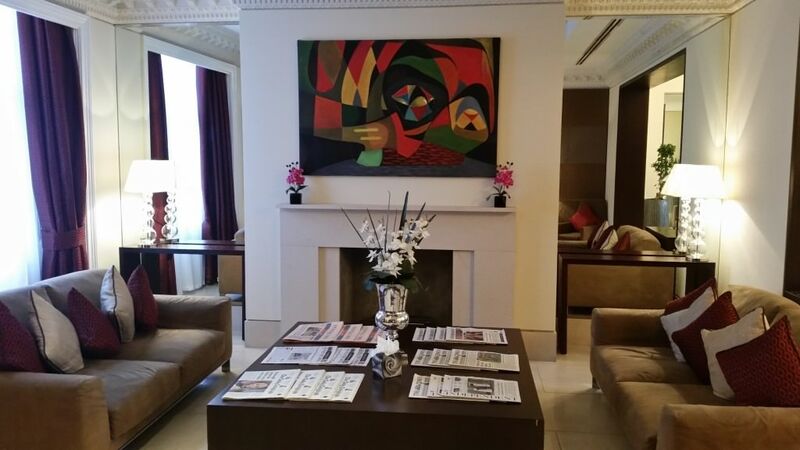 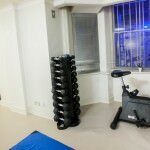 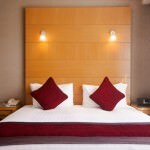 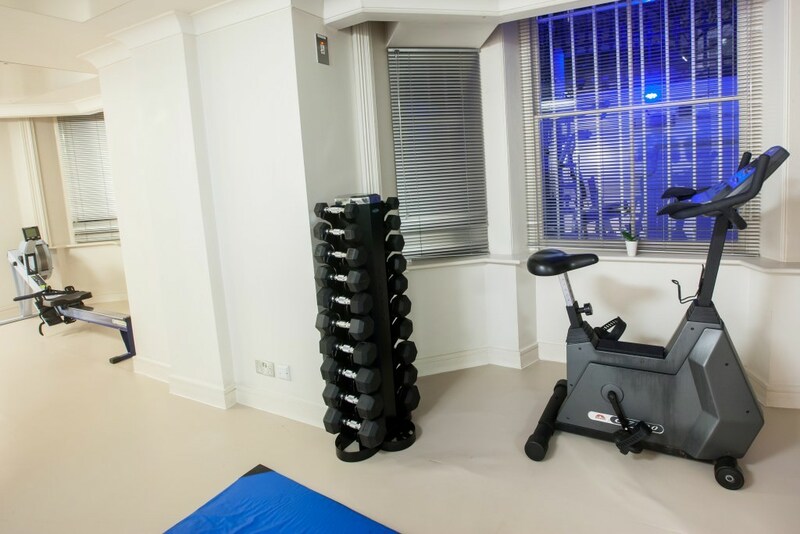 The elegant Park City Grand Plaza Kensington Hotel is situated in a quiet street just off Cromwell Road in the heart of Kensington. 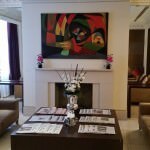 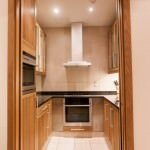 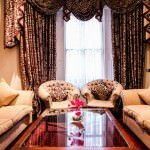 Providing stylish London accommodation, the hotel is set in a stunning whitewashed mid-19th-century townhouse with cost contemporary rooms. 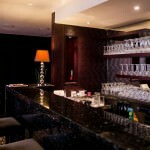 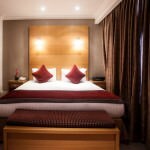 Location is key when staying in London to ensure guests can make the most of this cosmopolitan city during their visit. 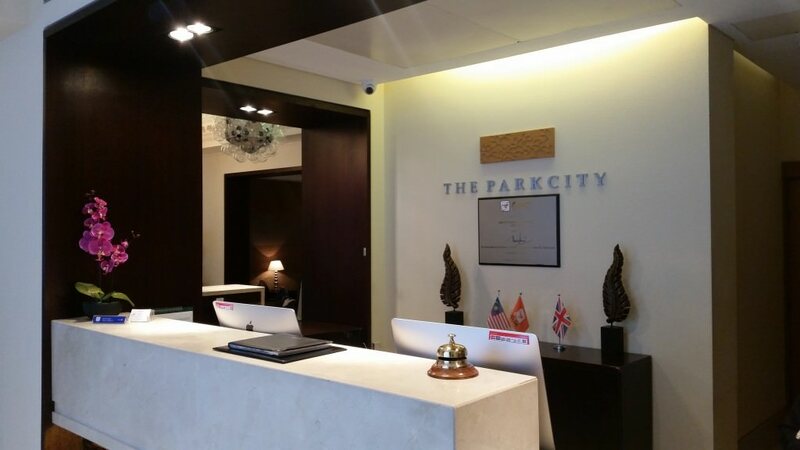 At Park City Grand Plaza, guests can enjoy all of the rich culture that the exclusive area of Kensington has to offer with its amazing bars, restaurants and shopping located nearby; visitors will certainly never be short of something to do. 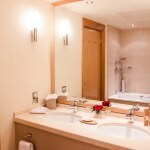 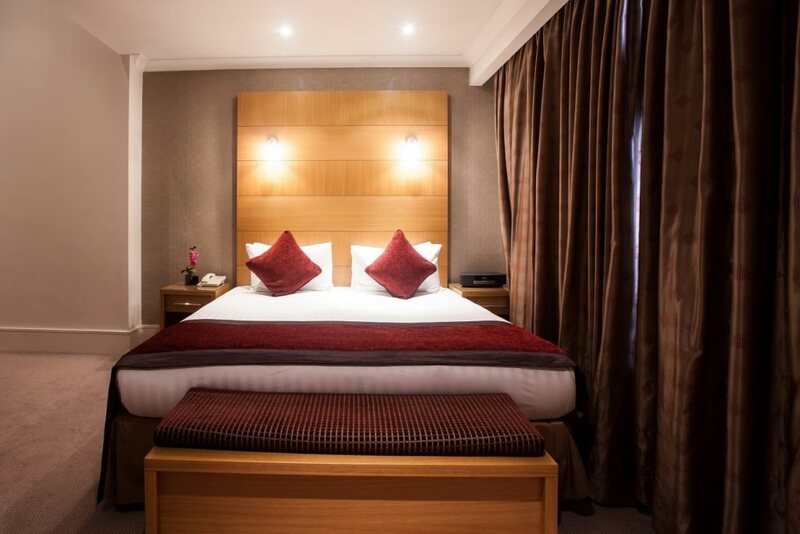 Contemporary, comfortable and luxurious, choose from deluxe or executive double rooms, executive triple rooms, the family suite (perfect for 4 people) or the sumptuous 3 bedroom Grand Plaza suite. 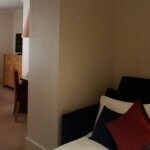 This is not an apartment hotel, it is a hotel with hotel rooms, plus 1 three bedroom apartment. 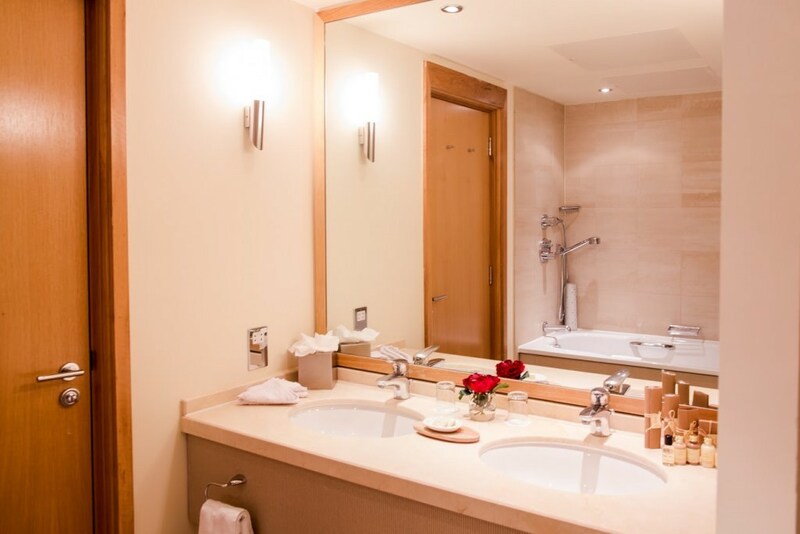 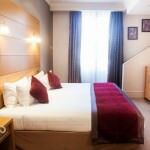 All rooms are air conditioned residents will enjoy complimentary WiFi, Bose radios and flat screen televisions. 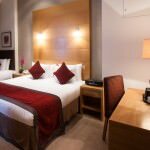 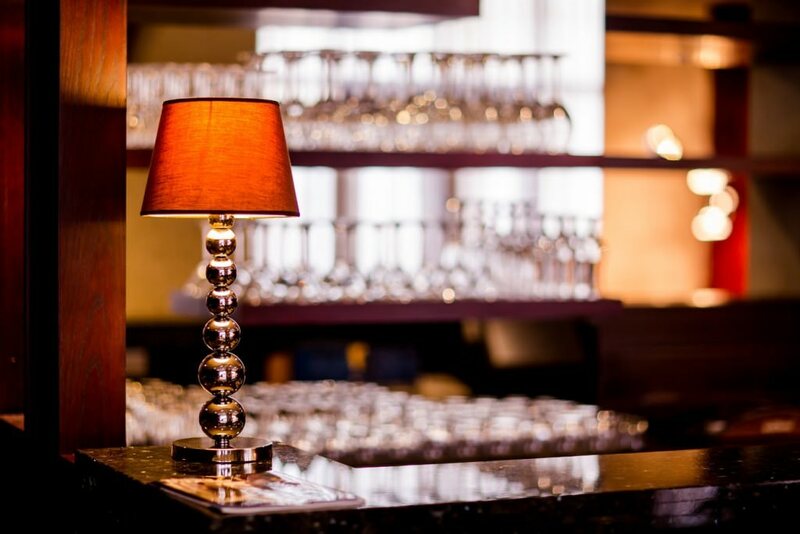 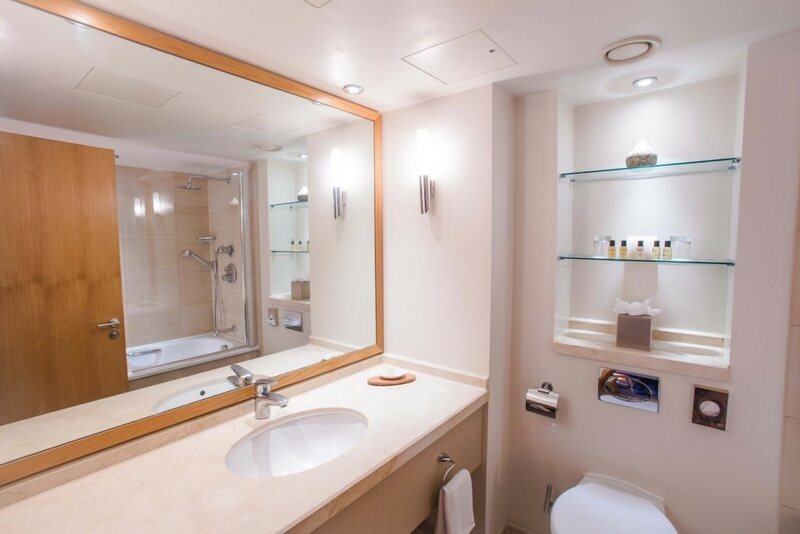 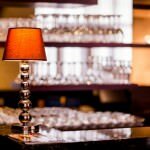 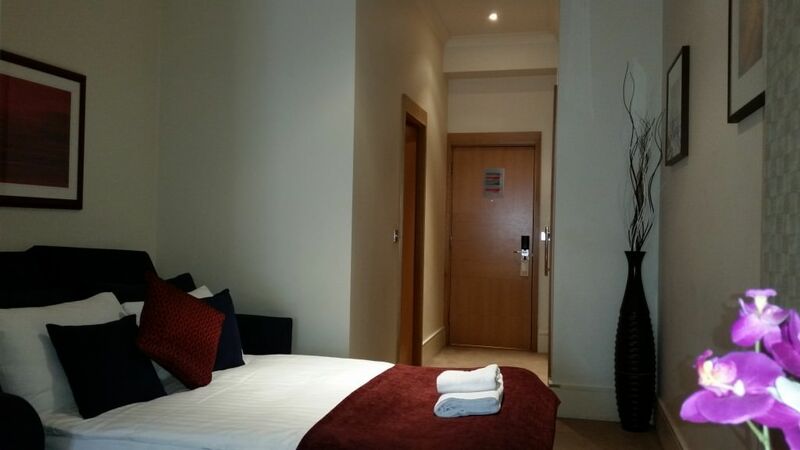 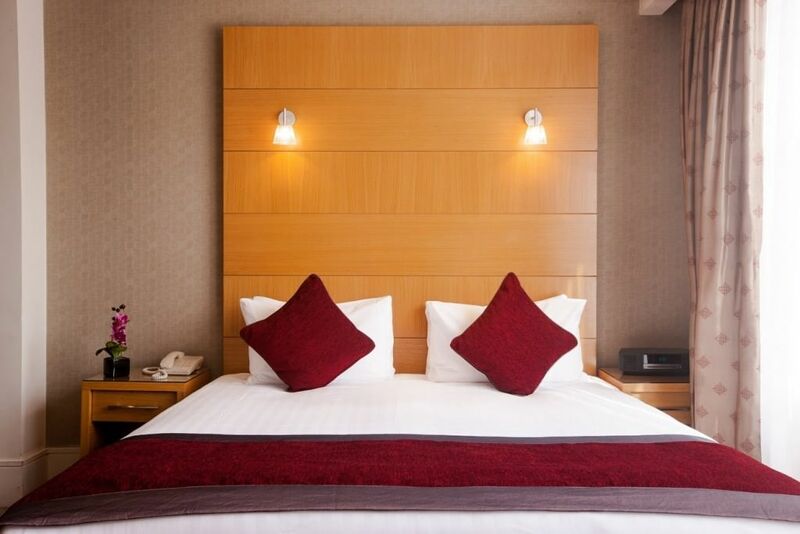 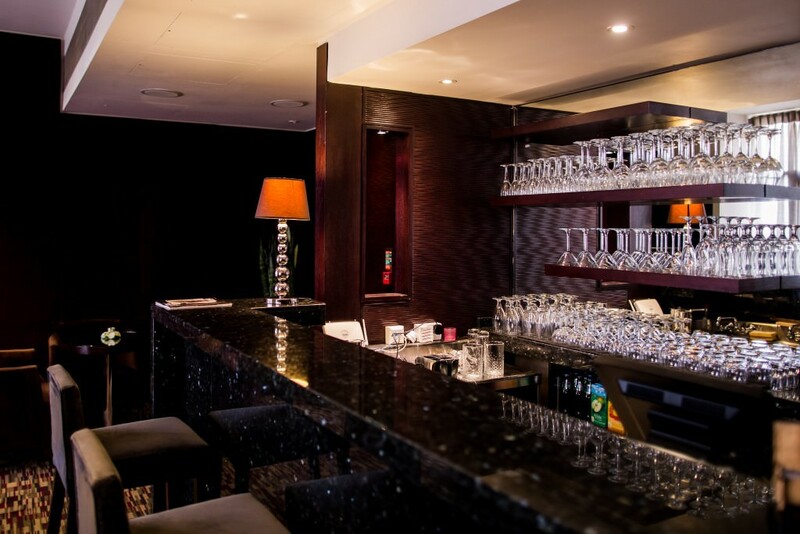 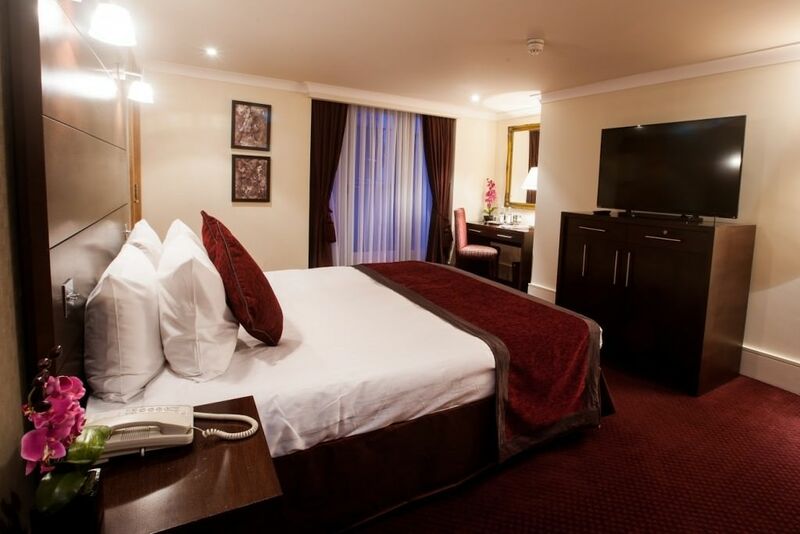 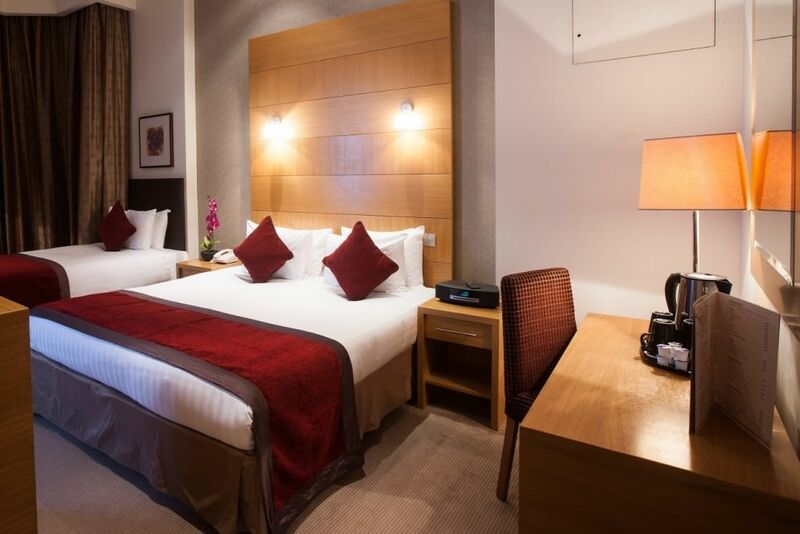 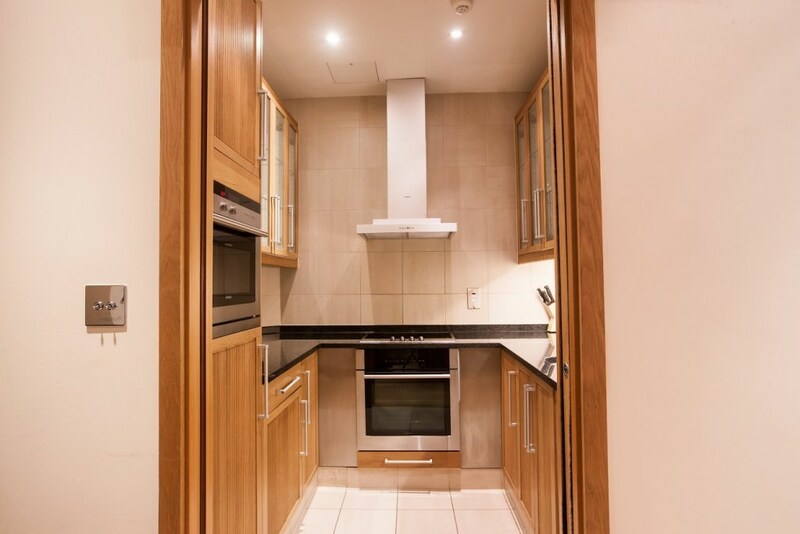 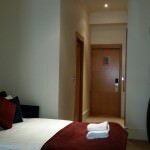 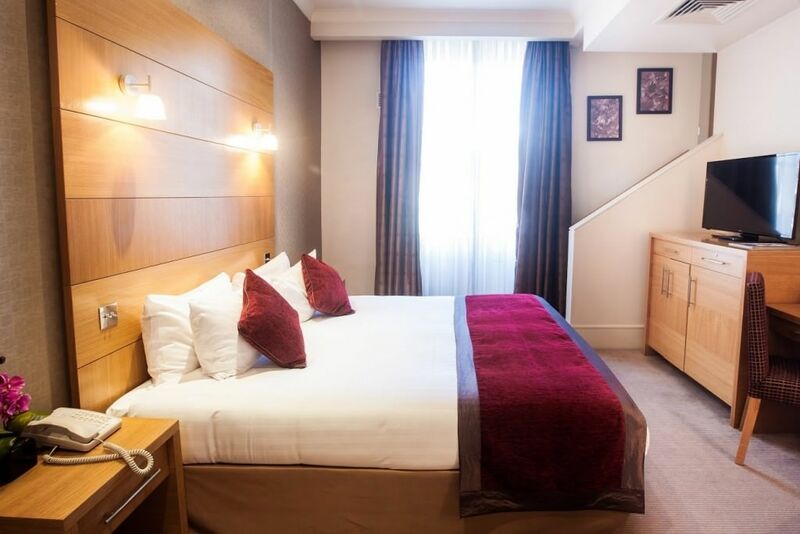 The superb accommodation guarantees a stylish, boutique hotel stay in the capital. 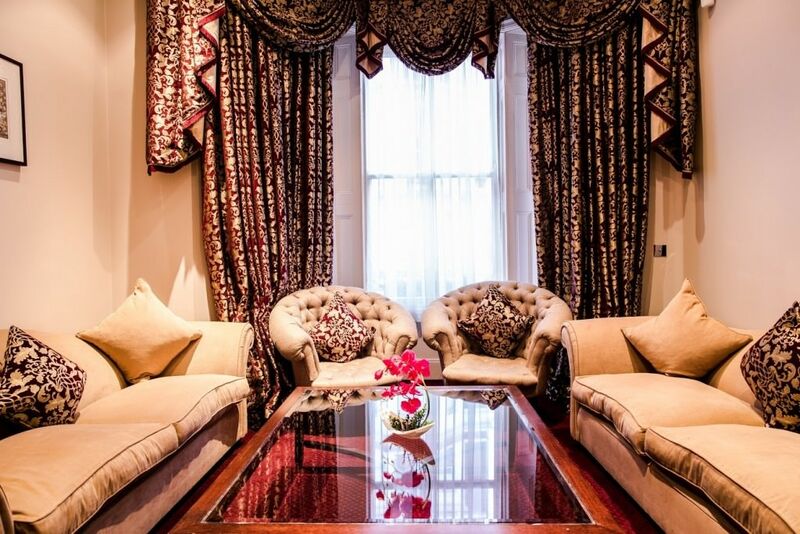 For ultimate indulgence guests will have access to a delectable Malaysian restaurant and bar overlooking a beautiful garden and decked terrace area, providing the perfect place to unwind after a long day sightseeing or working.